Home / Deals / Rachael Ray Muffin Pan ONLY $11.99 (reg. $36) at Amazon! I’m a fan of Rachael Ray dishes and this is a HOT deal at Amazon right now! Right now you can get this Highly Rated Rachael Ray Oven Lovin’ Non-Stick 12-Cup Muffin and Cupcake Pan for ONLY $11.99 (reg. $36.00)! 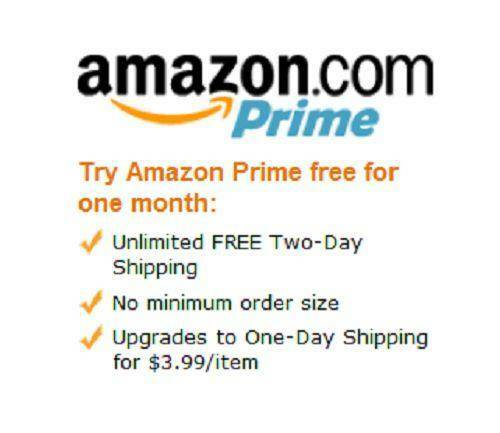 Plus get FREE 2-Day Shipping for Amazon Prime Members or on orders of $35 or more! Plus a portion of the proceeds will be donated to Rachael Ray’s Yum-O! organization for promoting healthy cooking for families! This 12-cup standard-sized muffin pan from Rachael Ray with exclusive recipes. The long-lasting nonstick inside an out, perfect for all your baking needs! It has extra wide handles and comfortable silicone grips for a confident hold even with bulky oven mitts. This pan is oven sage to 500 degrees F and is dishwasher safe. 12-Piece Cookware Set ONLY $33.26 (reg. $99.99) at Amazon!